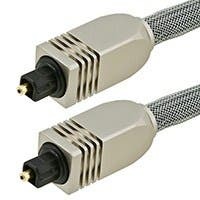 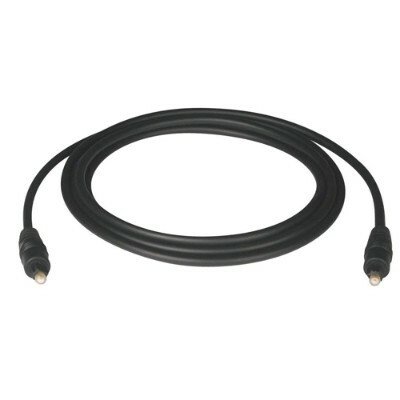 Dynex - &trade; - 4' Digital Optical Audio Cable - Black Only @ Best Buy This digital optical audio cable connects your A/V components to a TV or A/V receiver and transmits digital audio signals via the optical audio jacks. 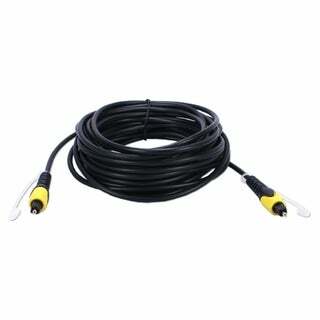 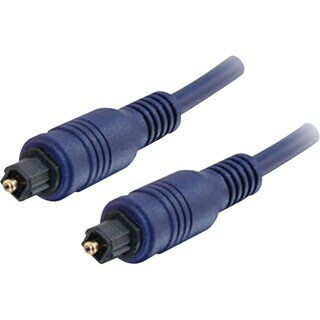 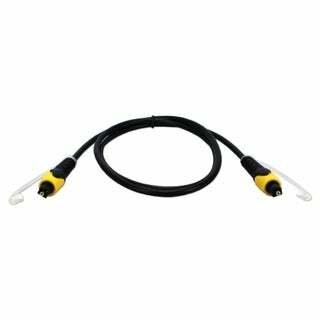 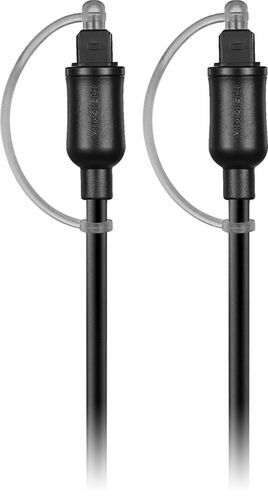 Rocketfish - &trade; - 1.5' Digital Audio Cable (Optical) - Bla Hook up home theater components with this Rocketfish digital optical audio cable. 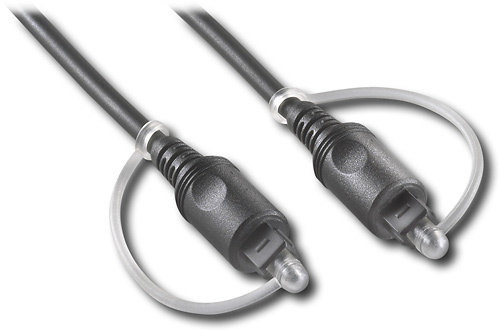 The compact connectors on the 1.5-foot wiring are precisely shaped to hold securely.